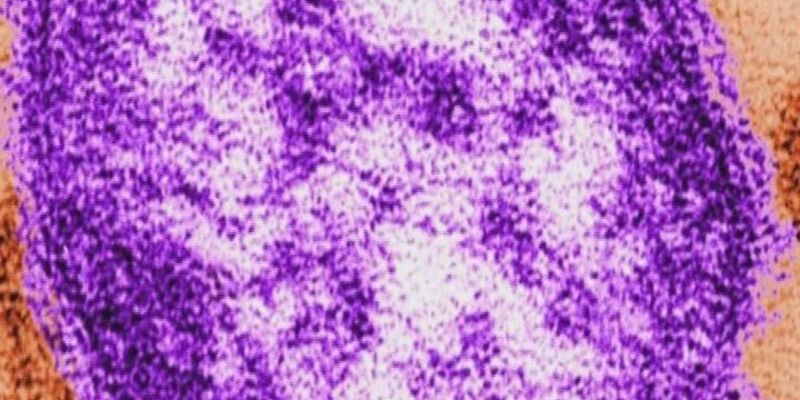 The Centers for Disease Control reports that 2019 so far has the second largest number of cases of the measles in the United States since the year 2000. 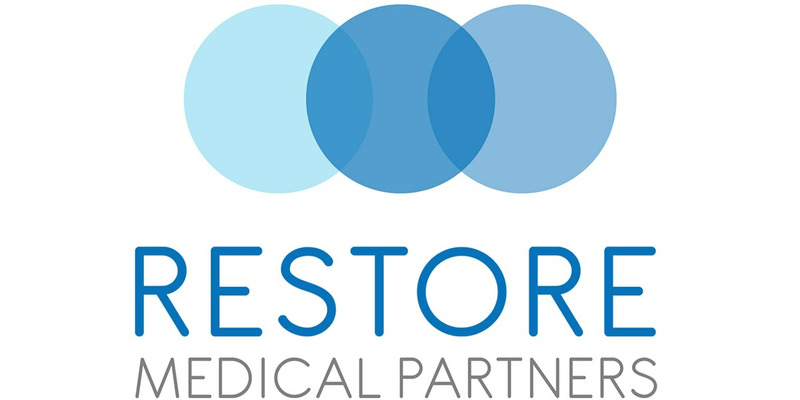 Sarasota Memorial Hospital will break ground on its North Venice campus hospital Thursday April 4th. 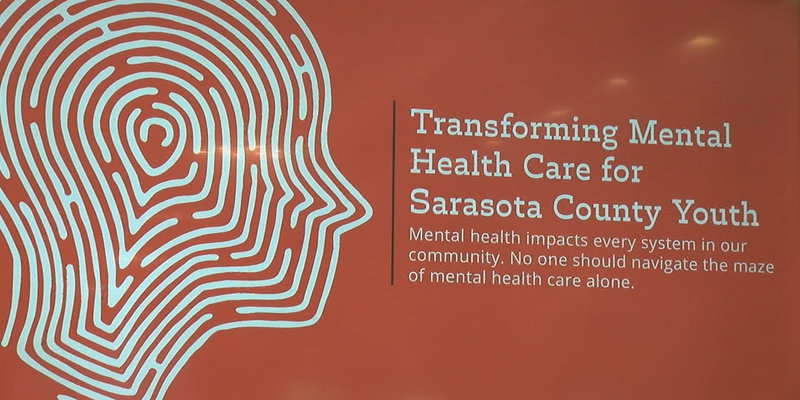 Results from a yearlong mental health study released, focusing on children and young adults. 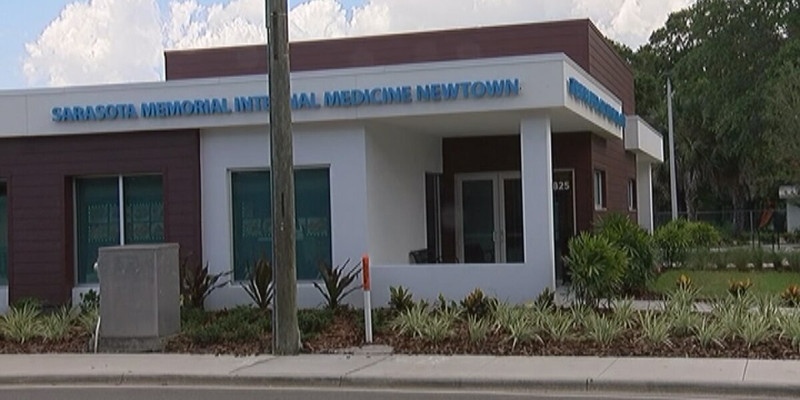 Early Tuesday morning, public health professionals at the Manatee County Health Department were on a conference call with other affected counties in the state. That meeting was to discuss the increase in Hepatitis A cases statewide and how to tackle the disease. 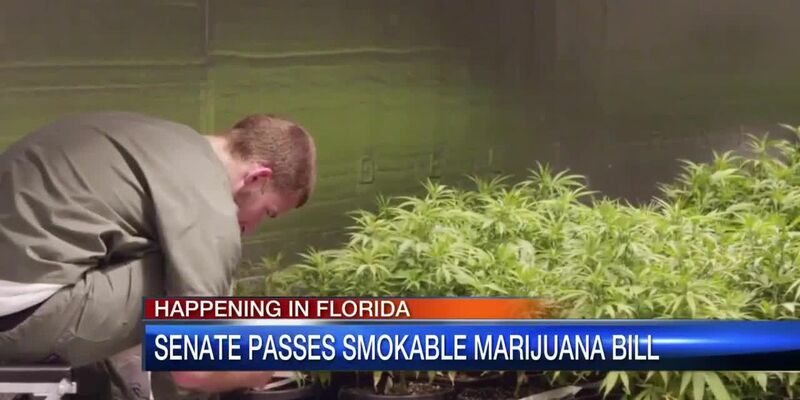 Legislation raising the minimum age from 18 to 21 for Floridians to possess tobacco or vaping products has cleared a state Senate committee. 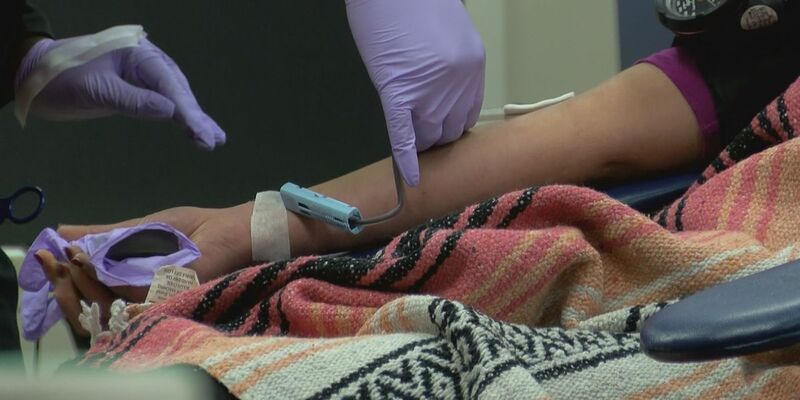 A rash of medical emergencies and critical car crashes have caused a critical shortage of blood on the Suncoast, so our local blood bank needs help. 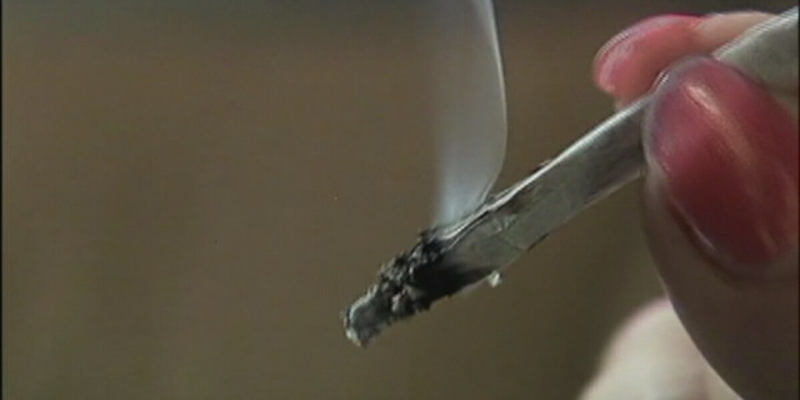 If one Sarasota City Commissioner Hagen Brody has his way, there will be an option for softer rules when people get caught smoking or in possession of less than 20 grams of marijuana. 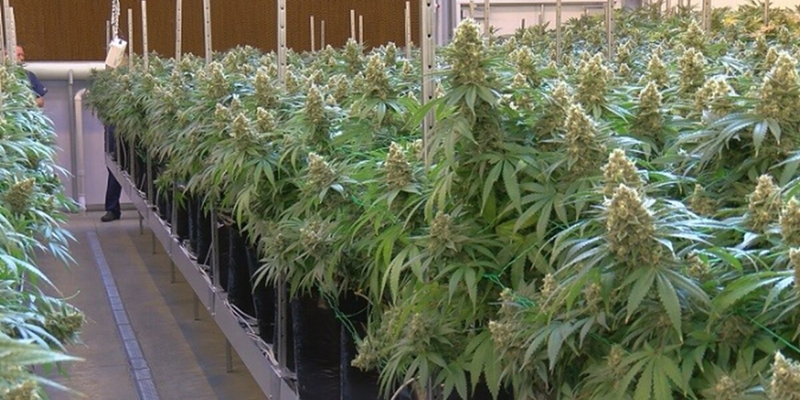 On Monday, Governor Ron DeSantis signed the “Medical Use of Marijuana” bill into law. 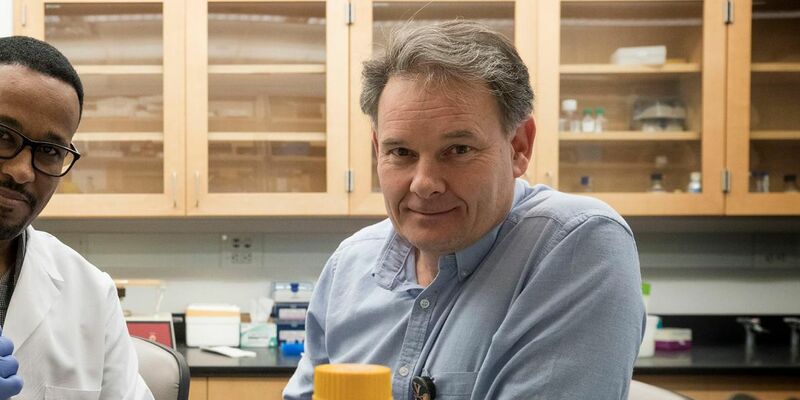 A global team of experts, including researchers and doctors from both Harvard Medical School and Massachusetts General Hospital, will be working together out of the CORE Campus in their future “brain lab” to learn both positive and negative contributions to brain health and performance. 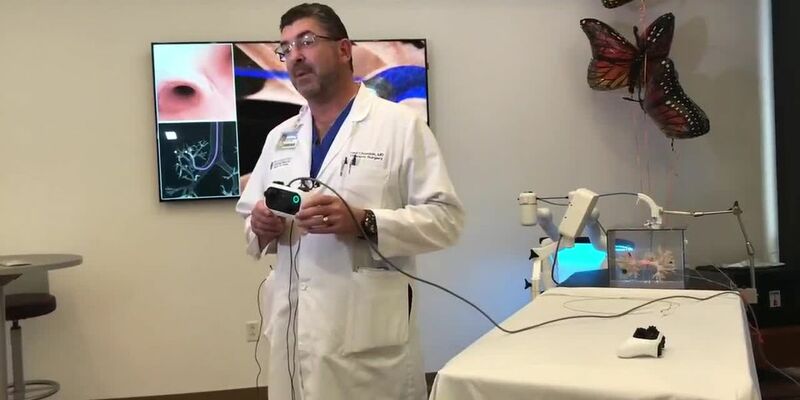 Being involved in Florida healthcare for the last 27 years, Roush knows what patients want and need, and she’s planning on ensuring that with this new medical center. 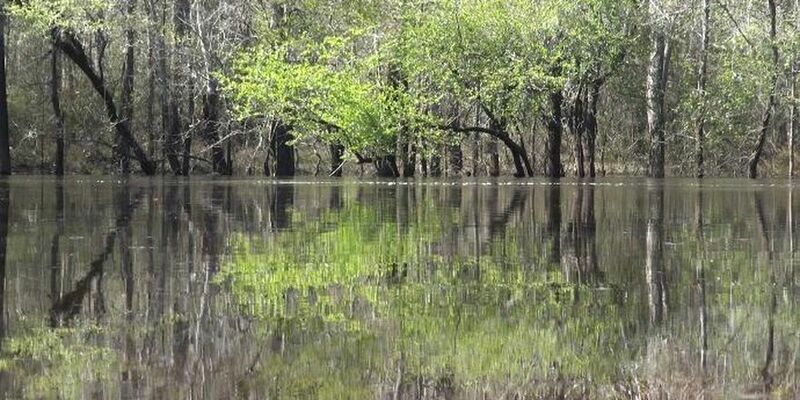 Legislation approved by a Florida House panel Tuesday would require customers to be notified by US mail each time raw or partially treated sewage is released or leaks into waterways. 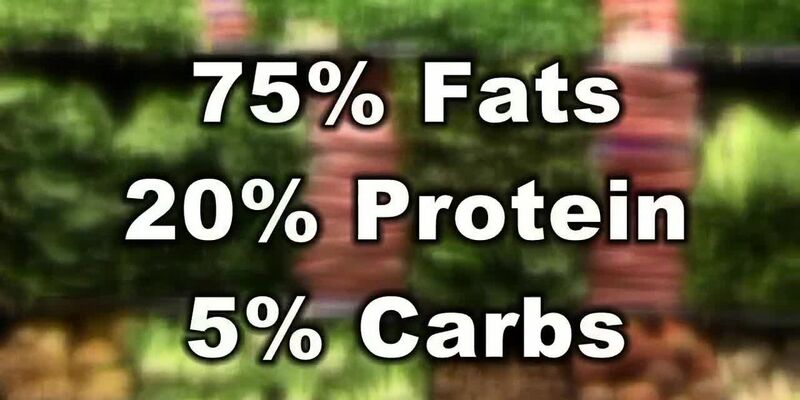 You hear about those fad diets: Are they worth it? 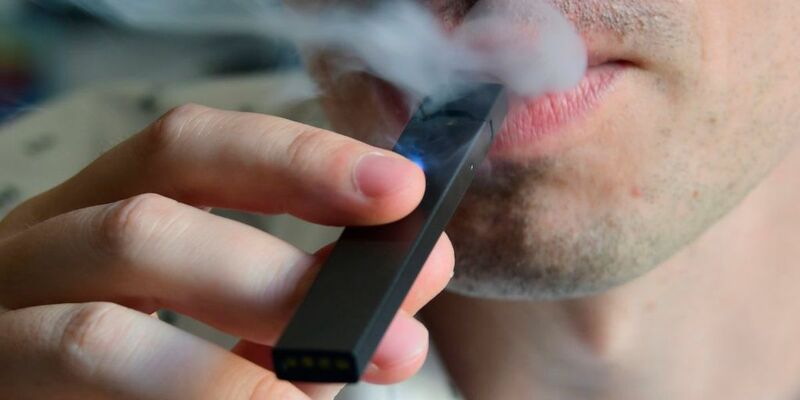 That dangerous trend of teens using e-cigarettes and vaping is now getting the attention of the Sarasota County School District. New data from The American Heart Association shows that there is an increase amount of younger women having heart attacks. 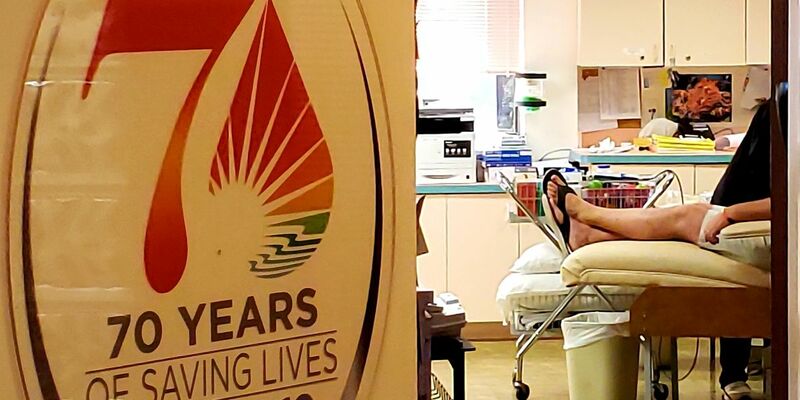 The Suncoast Blood Bank continues to push a youth scholarship program to increase the number of young donors. 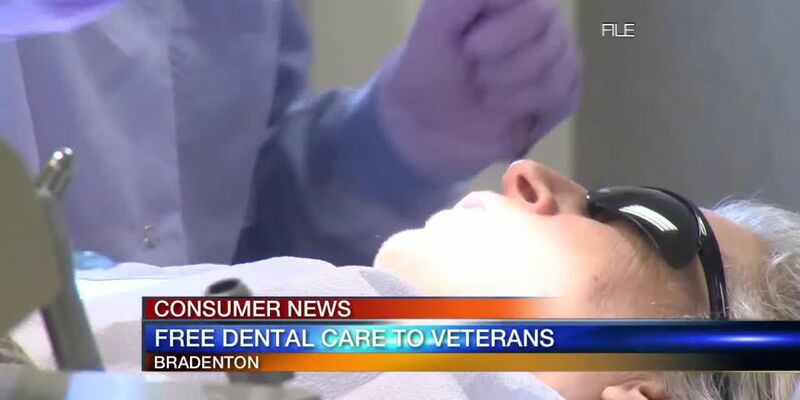 Happening next week a mobile dental service will be visiting Bradenton to give free dental care to veterans. You can’t see it, smell it, or even taste it. 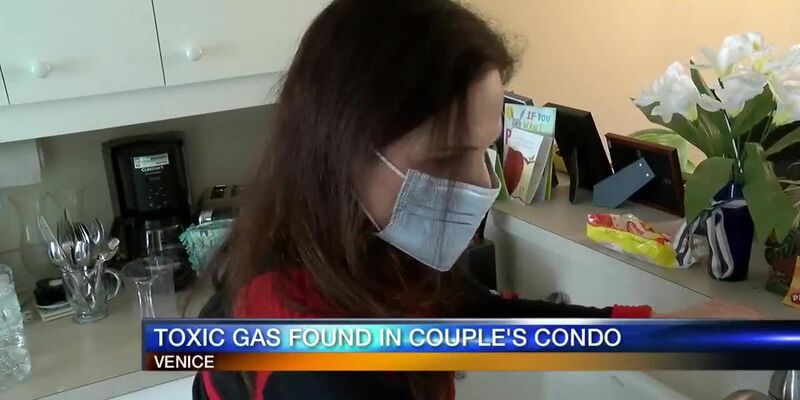 It’s pretty much invisible, and gives humans absolutely no symptoms when you breathe it in. 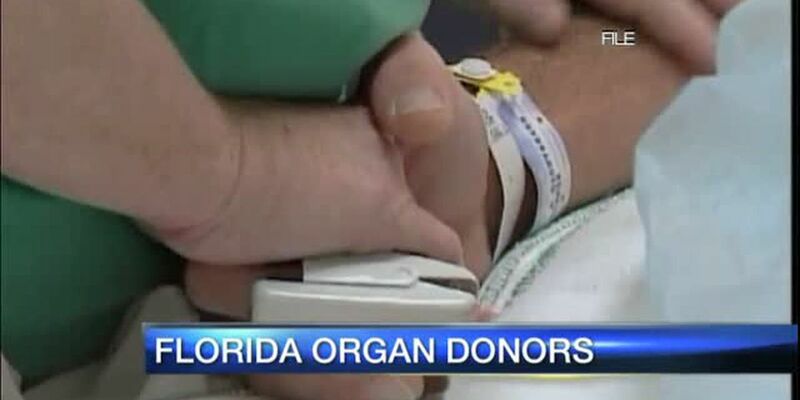 The legislation would establish the loan-repayment program at the Florida Department of Health. 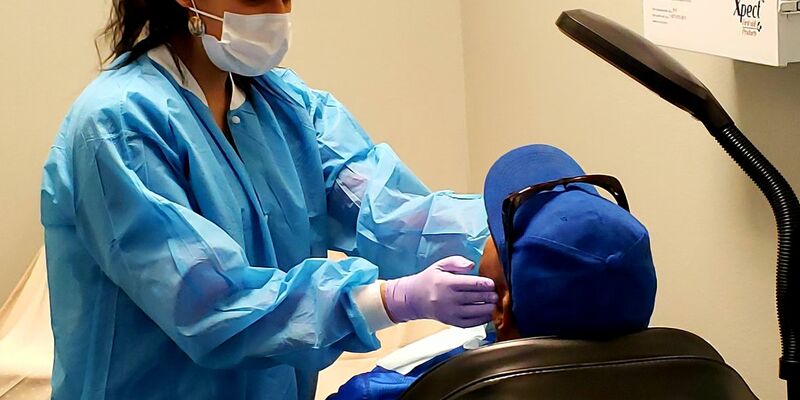 Loan repayments would be available to dentists who are willing to practice in public health or in areas of the state that lack dental professionals or are medically underserved. 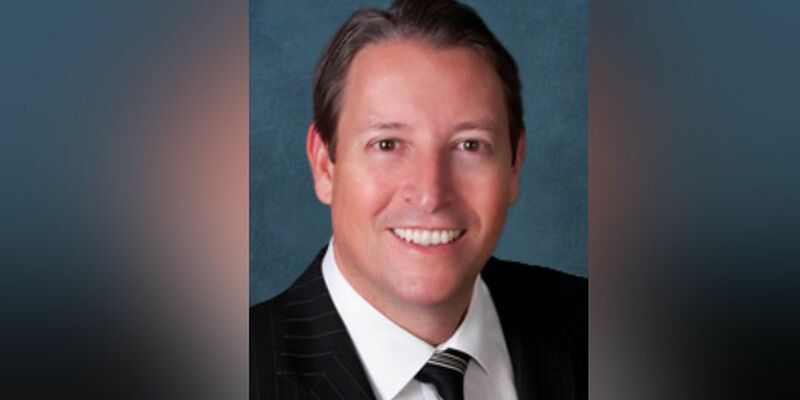 Two days after Governor Ron DeSantis announced a plan to begin importing drugs from Canada, Senate President Bill Galvano on Friday questioned part of the proposal. 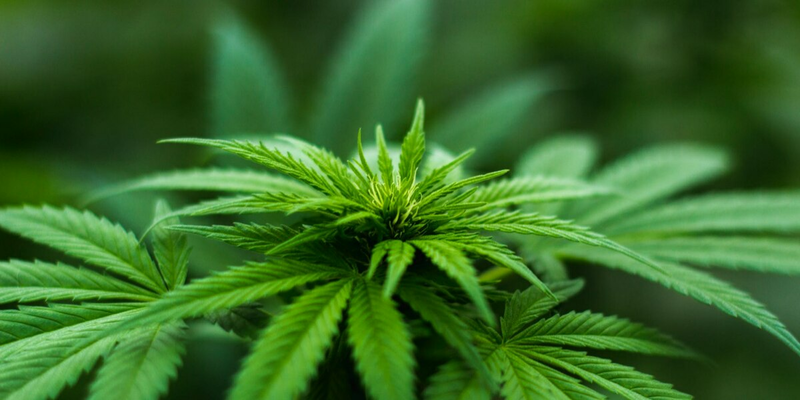 Florida legislators are ready to vote on measures that would allow patients to smoke medical marijuana, ahead of a mid-March deadline set by Governor Ron DeSantis. 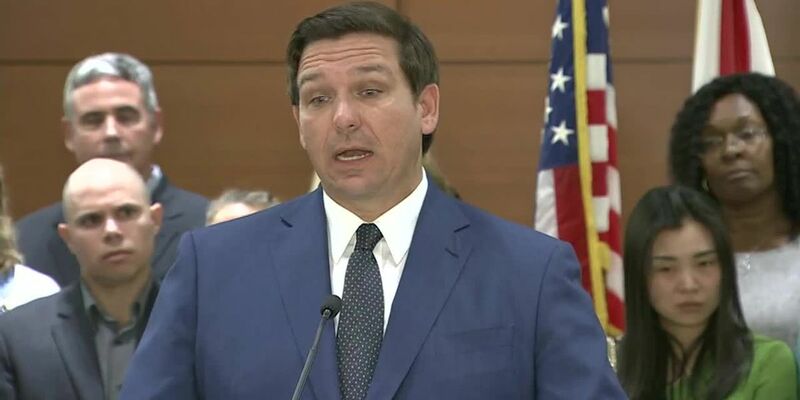 Florida’s governor says he wants to cut health care costs by bringing prescription drugs from Canada to Florida. 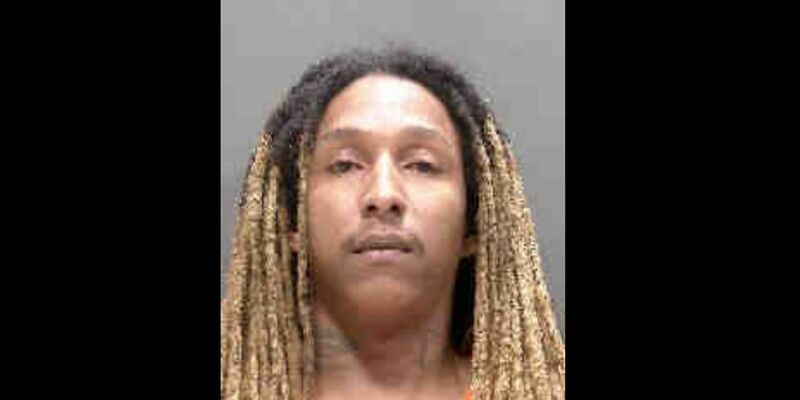 The fight against the Opioid epidemic in Manatee county continues. 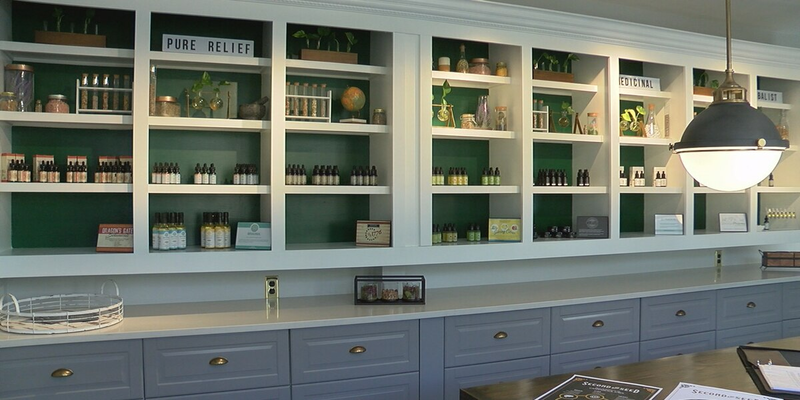 Sarasota Police are warning places selling CBD products saying they are selling their items illegally. OneBlood Inc. will be holding a blood drive at the North Port office of Charlotte State Bank and Trust on Friday, Feb. 15. 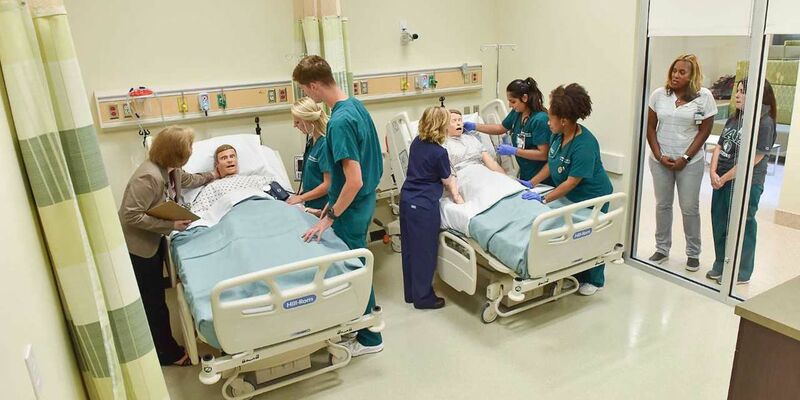 OneBlood’s Big Red Bus will be in the bank parking lot from 3:00 until 5:00 p.m.
With an older population and more medical facilities, a push is on for more nursing students in the area. 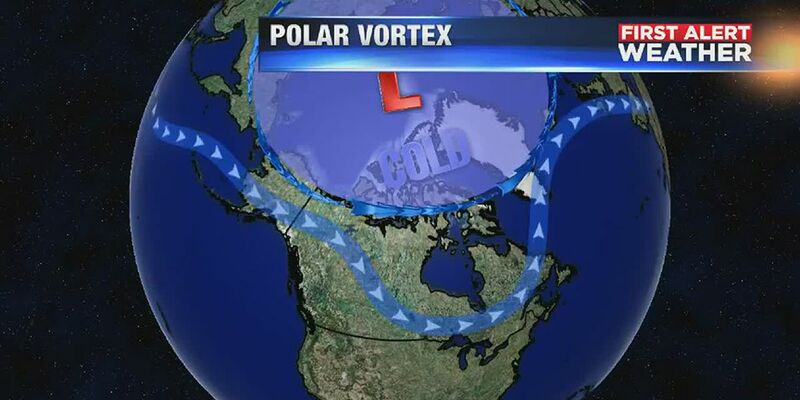 Polar Vortex is creating a blood shortage across the United States, what is it? Dental students from LECOM are offering free oral screenings at Goodwill Manasota's Mecca location on the North Trail. As of January first of this year, hospitals across the country have been required to list all of their prices online. 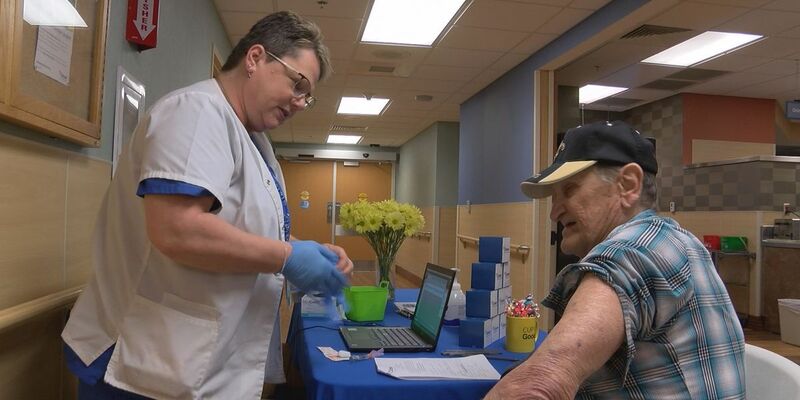 It’s supposed to make health care costs more transparent between medical centers and patients, but has this new tool been more helpful or confusing? Septic tanks are designed for use in low-population rural communities where a central sewer system is not feasible. However, for decades in many parts of Florida, developers have often used septic tanks as a cost-cutting measure when building new homes, even in more urban environments. 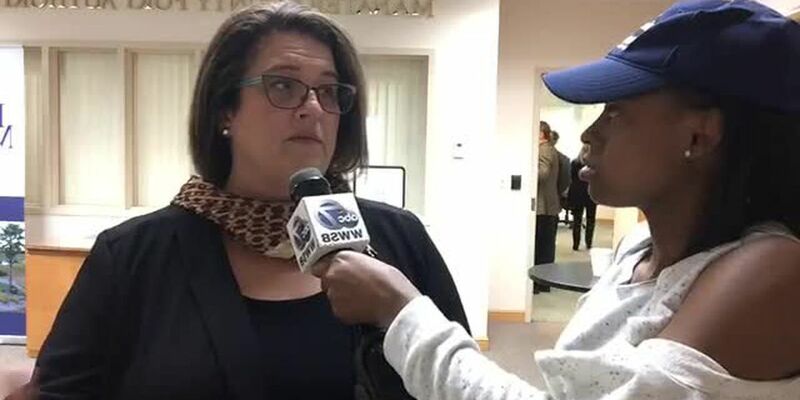 On Saturday, a source delivered a news tips to ABC7 about a canal filled with brown rusty water in a residential community. The water went from clear, to green, then a coffee color, according to residents along the Bayshore Canal, which leads to the Sarasota Bayfront. Sarasota County Commissioners voted 4 to 1 in favor of a new hospital in Venice. 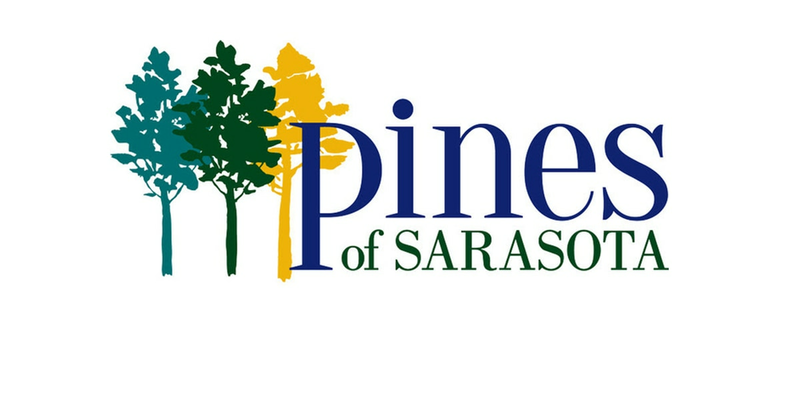 Tuesday Sarasota County Commissioners will hold a public hearing to discuss a new hospital in Venice. 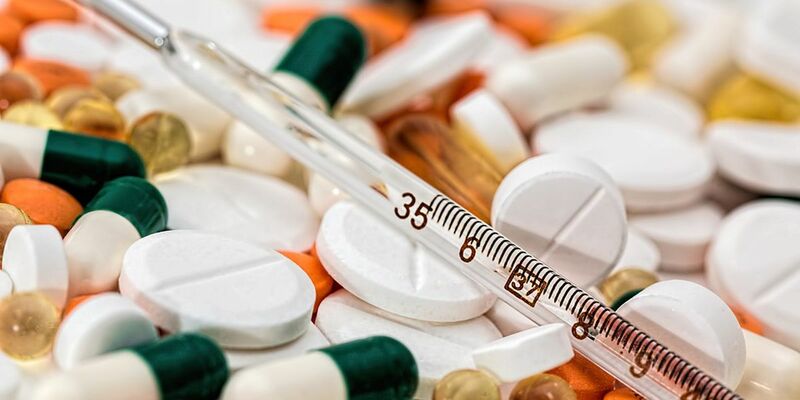 For the first time in U.S. History, Americans are now more likely to die of an accidental opioid overdose than in a motor vehicle accident, according to a new report by the National Safety Council. 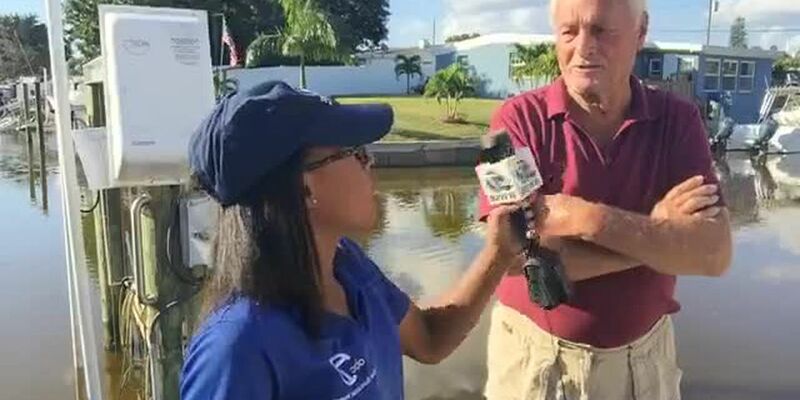 On Saturday, a source delivered a news tips to ABC7 about a canal filled with Brown Rusty water in a residential community. 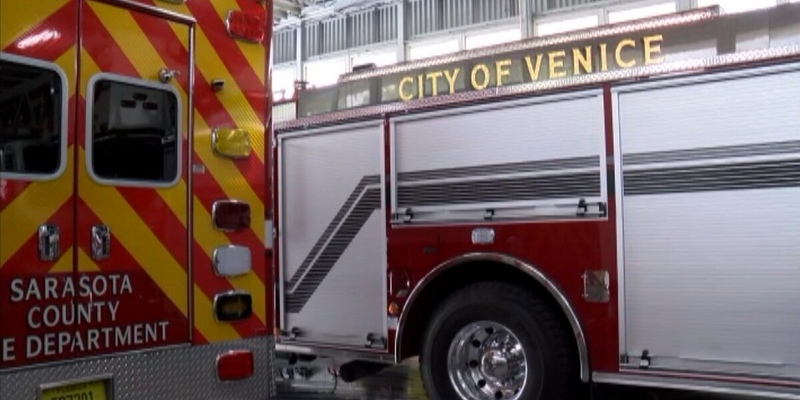 At a workshop on Friday morning, Fire Chief Shawn Carvey presented research to council members showing that 66% of the time that an emergency medical service call is placed, the Venice Fire Department arrives before Sarasota County ambulances. After last year’s deadly flu season, Floridians are faring far better in the beginning of 2019. 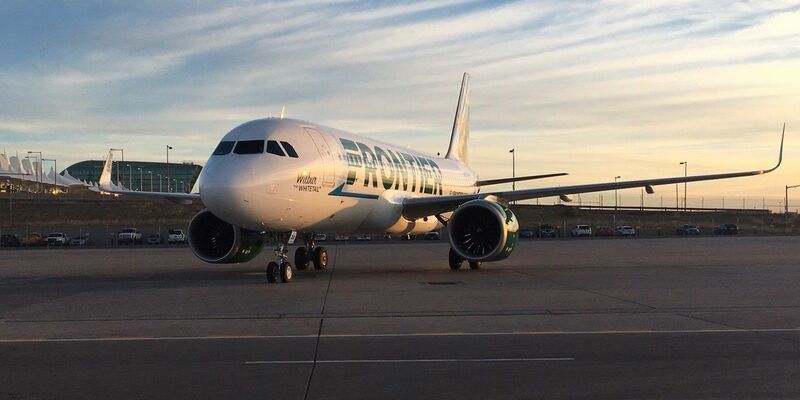 Six people got sick on a Frontier flight from Cleveland to Tampa International Airport on Monday. 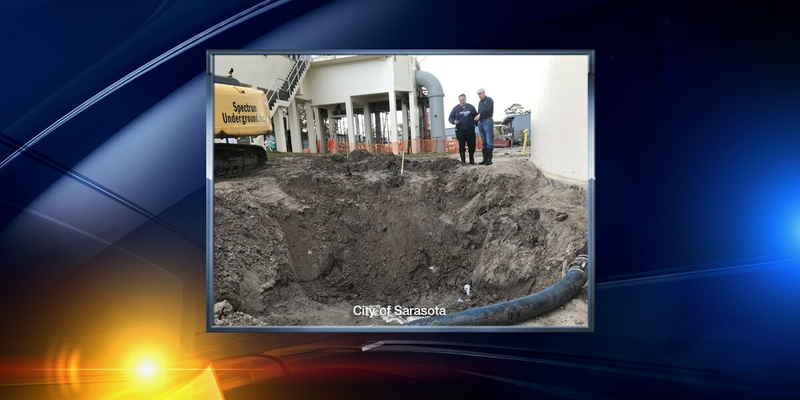 A recent sewage and wastewater spill concerning residents, even though the health department saying the water in Sarasota Bay is now safe to enjoy. 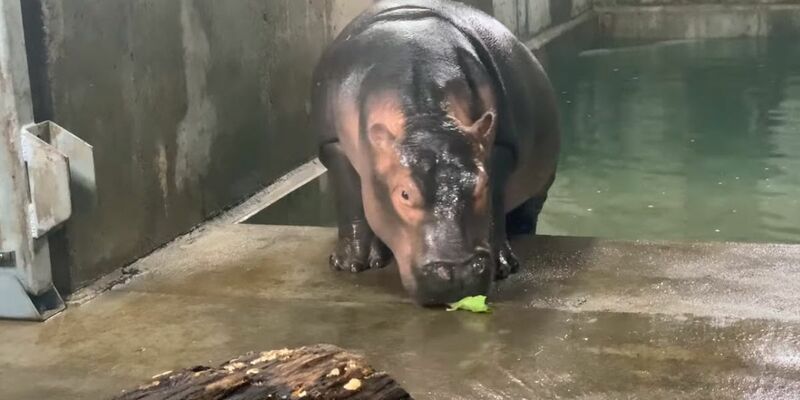 So what do zoo officials want for Fiona in 2019? 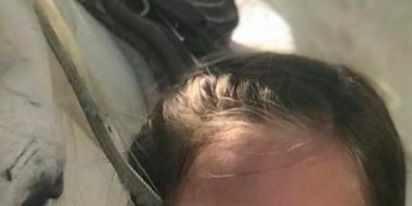 To keep growing, of course. 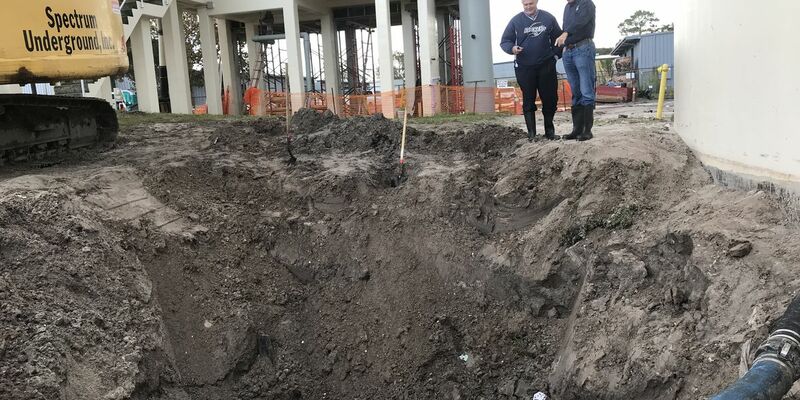 On Friday, a 48-inch diameter pipe burst at a city utility campus on 12th Street. 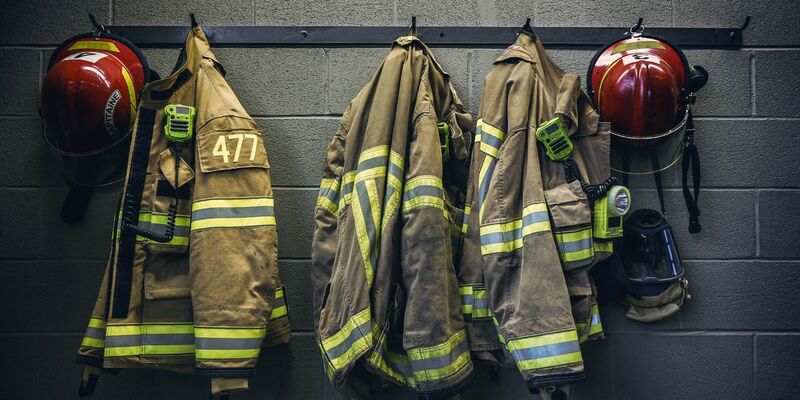 It happened around 9am during the rainstorm and released 900,000 gallons of untreated sewage and wastewater on site. It took crews about an hour to stop the discharges. The holiday season is meant to be a time of happiness and celebration, but for many it can be stressful and that stress can lead to depression and arguments. 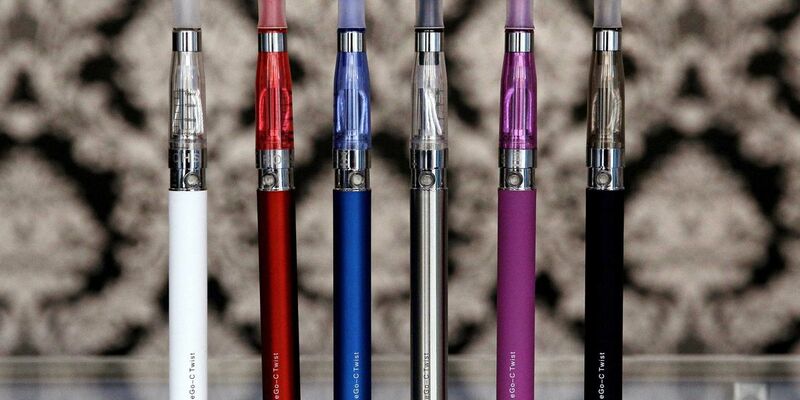 A recent study shows one in five high school students are now using E-cigarettes. That's twice the number from just a year ago. 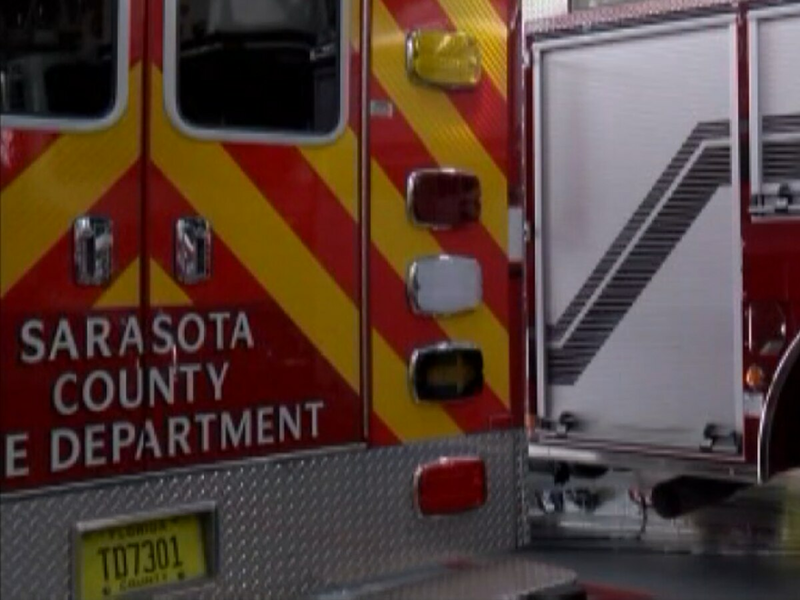 The Florida Department of Health in Sarasota County says the infections were acquired locally and the source has not been identified. The department is now working to identify and notify people who may have been exposed. Lead found in Sarasota schools: Should you be worried? 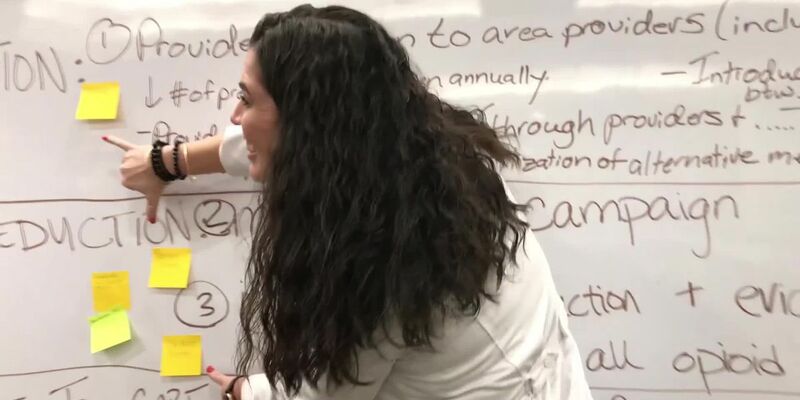 The state doesn't require schools to test their supply for water but Sarasota County Schools went ahead and tested 19 schools, finding high concentrations of lead in some buildings and classrooms. 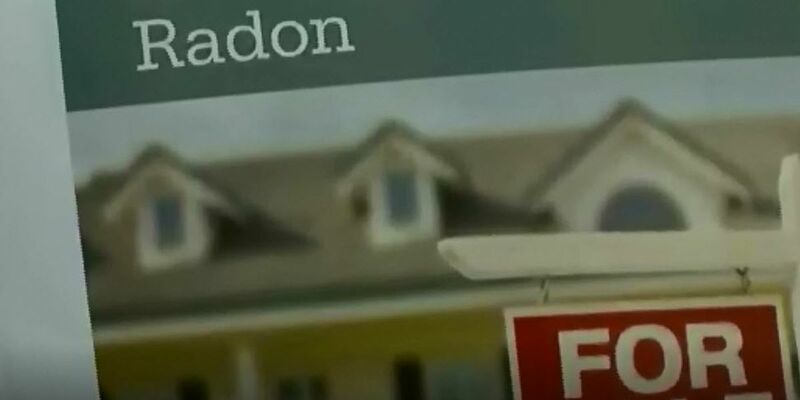 What is the “Silent Killer” Radon that could possibly be inside your home? You can’t see it, smell it, or even taste it. 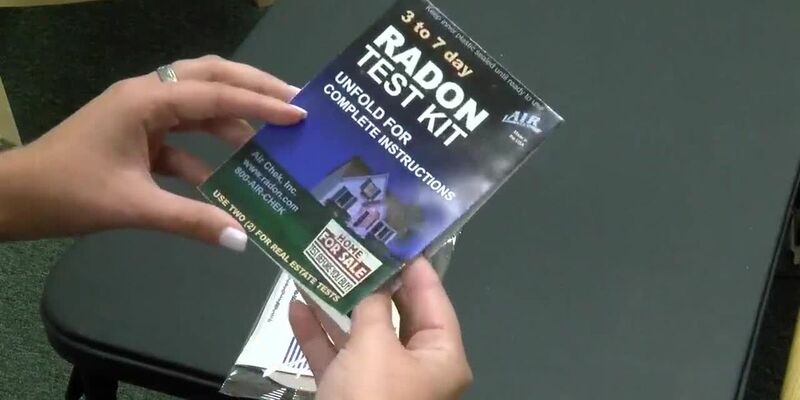 The only way to know it’s inside your home is by performing a test with a radon kits. 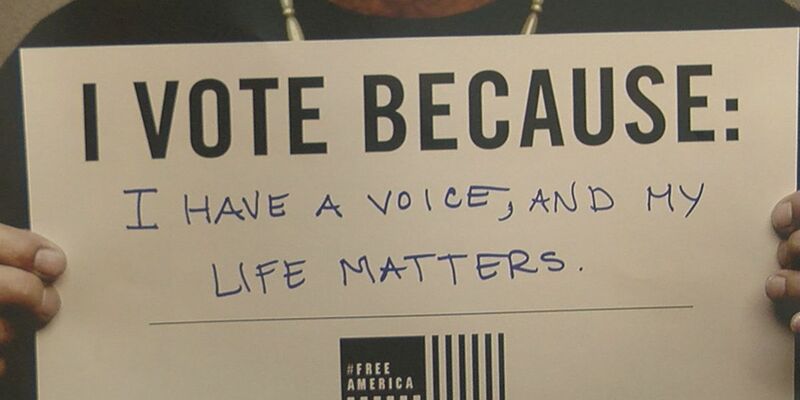 It’s also the second leading cause of Lung Cancer in the United States. A Florida State Senator is proposing a bill to make drinking water safer for school children.